Written almost a century before the daring flights of the astronauts, Jules Verne's prophetic novel of man's race to the stars is a classic adventure tale enlivened by broad satire and scientific acumen. When the members of the elite Baltimore Gun Club find themselves lacking any urgent assignments at the close of the Civil War, their president, Impey Barbicane, proposes that they build a gun big enough to launch a rocket to the moon. 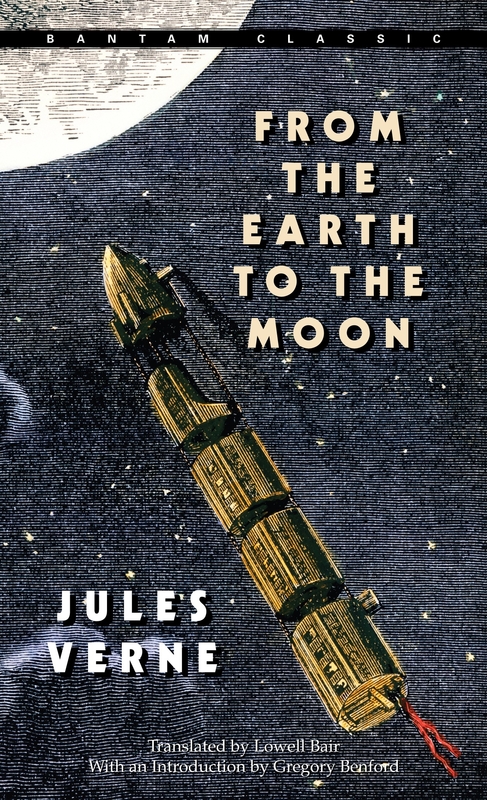 But when Barbicane's adversary places a huge wager that the project will fail and a daring volunteer elevates the mission to a "manned" flight, one man's dream turns into an international space race. Love From The Earth To The Moon? Subscribe to Read More to find out about similar books.